We Fashionistas have to do a lot of hard work, c’mon being fashionable requires a lot of tasks, whether you are buying online or from stores, selecting worthy fashion is not an easy task, especially when there are so many variants available. Shopping is time consuming, metroholicas spend a huge part of their monthly income or pocket money in buying good clothes, after all looking good is important, it gives you confidence. So, when there comes a piece of clothing which is in vogue and can be styled in different ways is not less than a blessing and today that piece of clothing we are talking about is Shrugs. Shrugs are everywhere, everyone is adorning them in their best possible ways and metroholica has to agree that they look chic and feminine and adds style to your look. 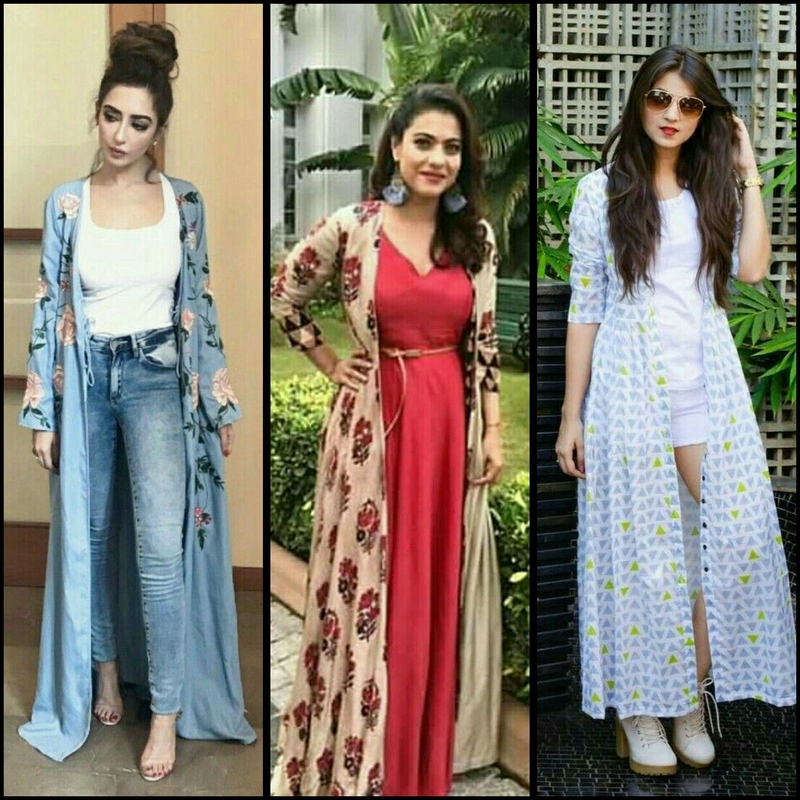 ● If you are the girl who like comfort clothing or the one who rely upon Western wear, then choose a printed shrug, floral, geometric, tribal, many types of prints are available and you can adorn that shrug with your denims, cullotes,shorts and dresses too. Yes, you can repeat the same shrug with all these, go for a black or white color which can be easily coordinated with every colour, or buy a summer hue that goes well with pastel shades. 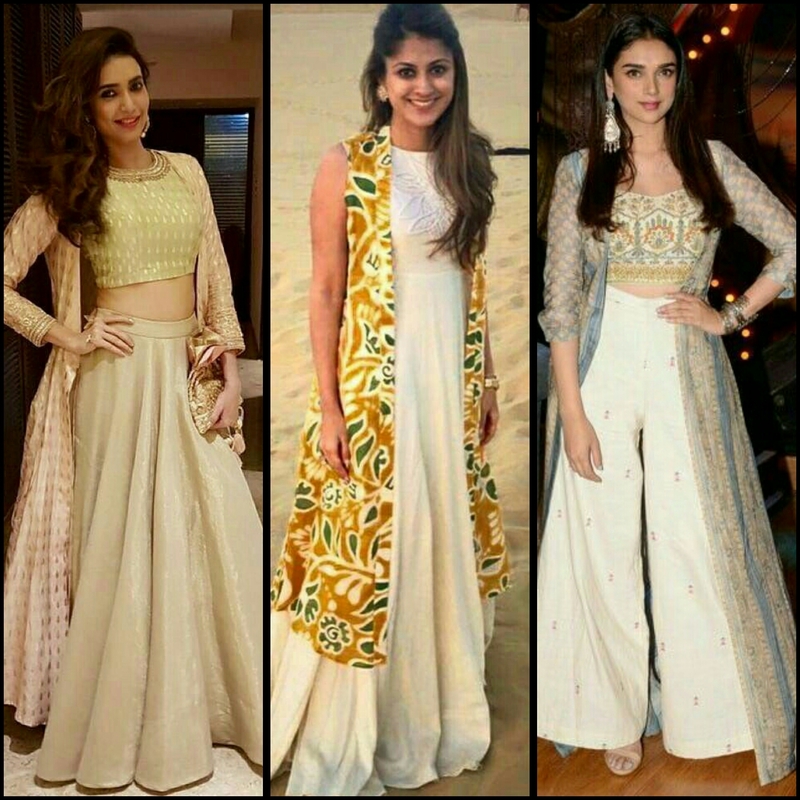 ● If you are “I love traditional wear more” type of girl, then select a shrug with embellishments,sequins or embroidery and you can easily pair it with your palazzo, anarkali and lehenga too. ● If you will buy a plain sheer fabric shrug, that could be worn with both traditional and western wear. You can even add laces and blings to it as per your preference. These were just a few examples to help you but you can style shrugs in your best vogue. So, how does it feels to save a few bugs and you can use them in your next shopping because shopping gives fashionistas oxygen, right? So, that’s all from Metroholica today….Be Fashionable…!! !